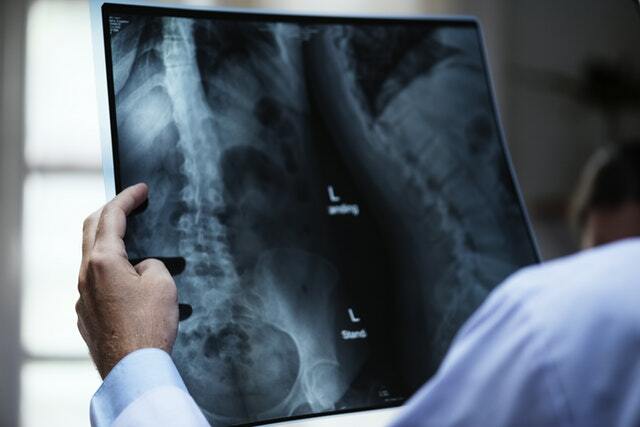 Chiropractic care has proven to be a beneficial treatment for a broad range of conditions including back pain, neck pain, joint pain, arthritis and more. Chiropractic adjustments address misalignments in the spine that cause stress on the nervous system. The Chiropractic adjustment not only relieves the tension of the muscles, but also allows for healing of all of the affected areas that the nerves disperse out to. This results in the improvement of many other seemingly non-related conditions such as neuropathy, sinus congestion, headaches, digestive complications, underactive thyroid, and difficulties sleeping. Digital Bending X-rays are essentially a movie of an x-ray. In addition to showing what a traditional x-ray will show, Digital Bending X-rays allow for the evaluation of the joint in motion. This provides our doctors with a comprehensive assessment of ligament integrity, joint motion abnormalities and more. 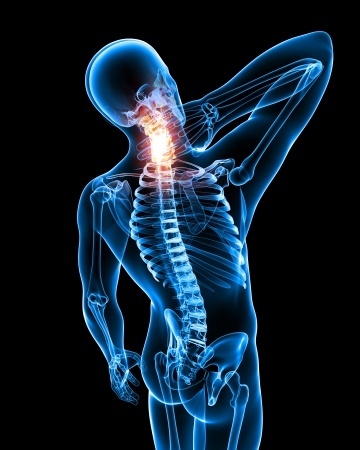 Our team of doctors focus on the relationship between the upper cervical spine (neck) and it's influence on the central nervous system and brain stem function. 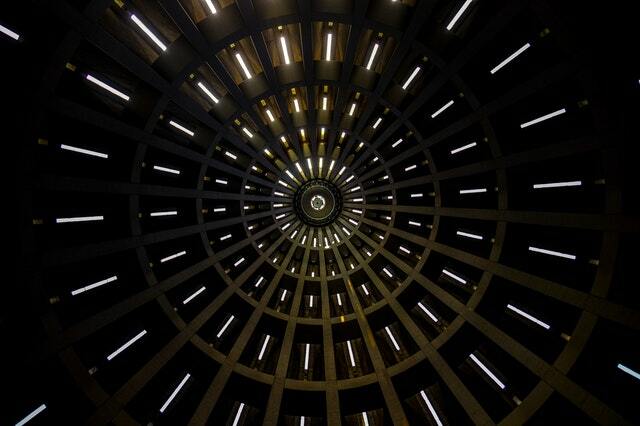 This relationship affects every aspect of human function from the feeling in the neck and back to the sensation in your fingers to regulating hormones, controlling movement of the muscles, and providing the ability to hear, see, think, and breathe. 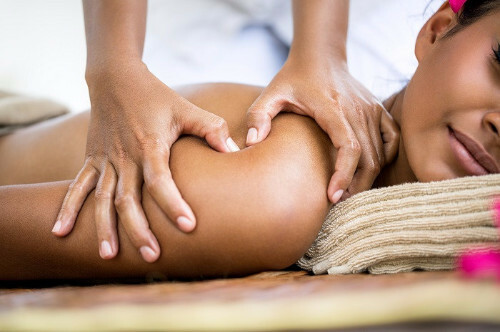 People benefit in a number of ways by combining chiropractic care with massage therapy. The positive results of chiropractic care last longer when muscle tension is released, resulting in a more pleasant experience for the patience and a faster recovery time. Thermography is a state-of-the-art, radiation free screening that uses an infrared camera to measure the temperature difference in specific areas of the body. By using thermography technology, we can detect nerve stress and see exactly how chiropractic adjustments are improving your subluxations and nerve function. 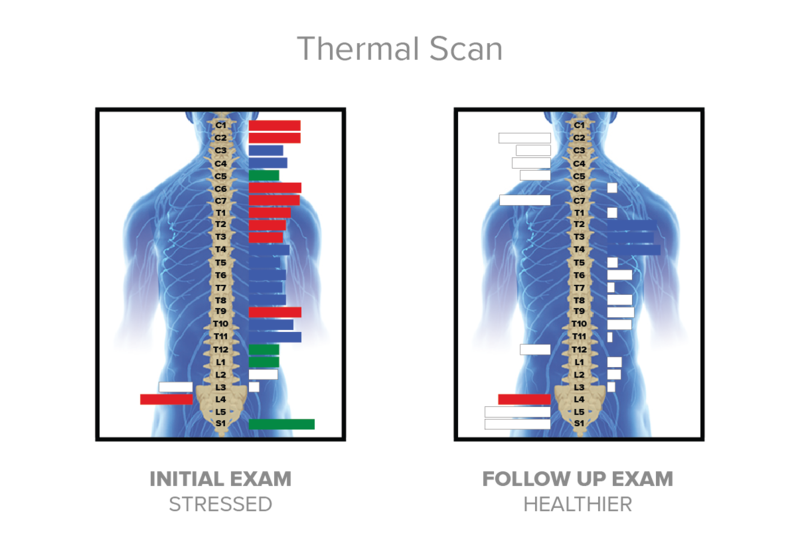 One of the biggest benefits of thermography scans are the fact that they are a radiation free way to provide your chiropractor with a “picture of your pain.” They also are an excellent tool in helping patients see exactly where and why they are hurting, and how each adjustment helps their body towards the path to wellness.